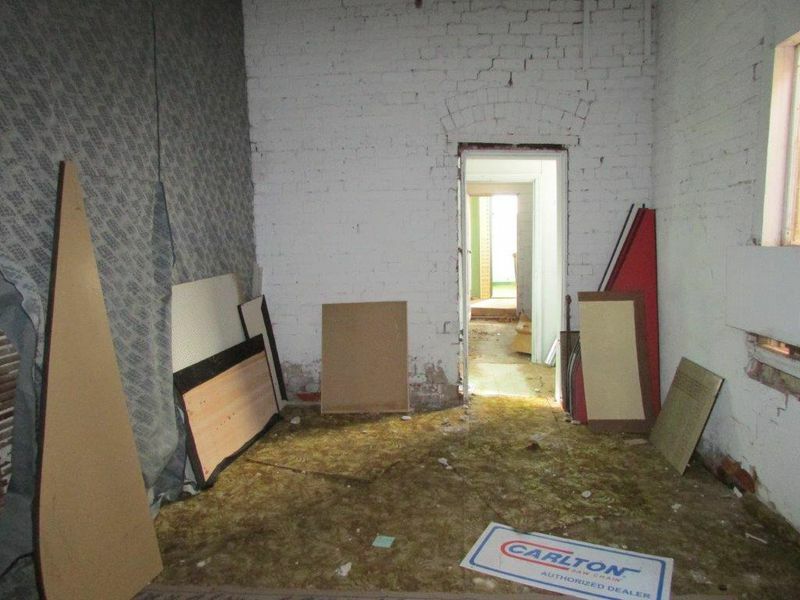 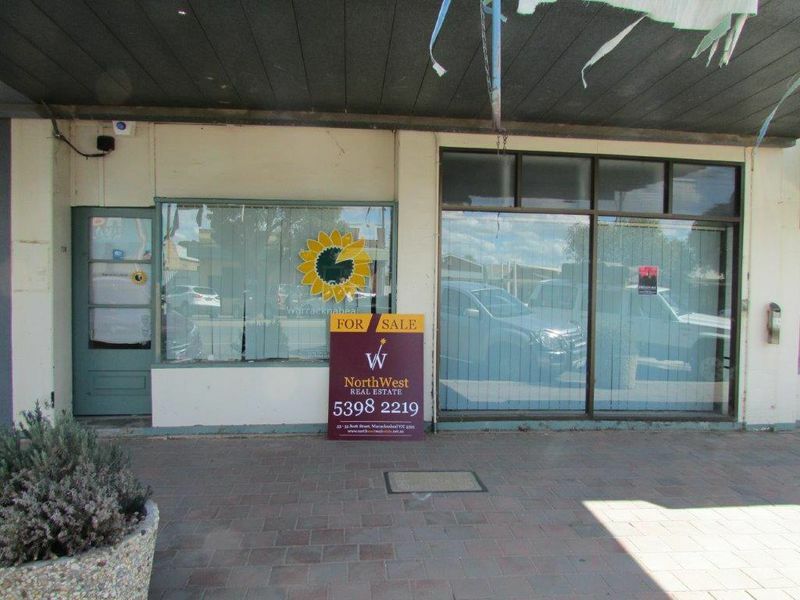 Great location, well equipped and with a little TLC this building will be ready to go on your new venture. 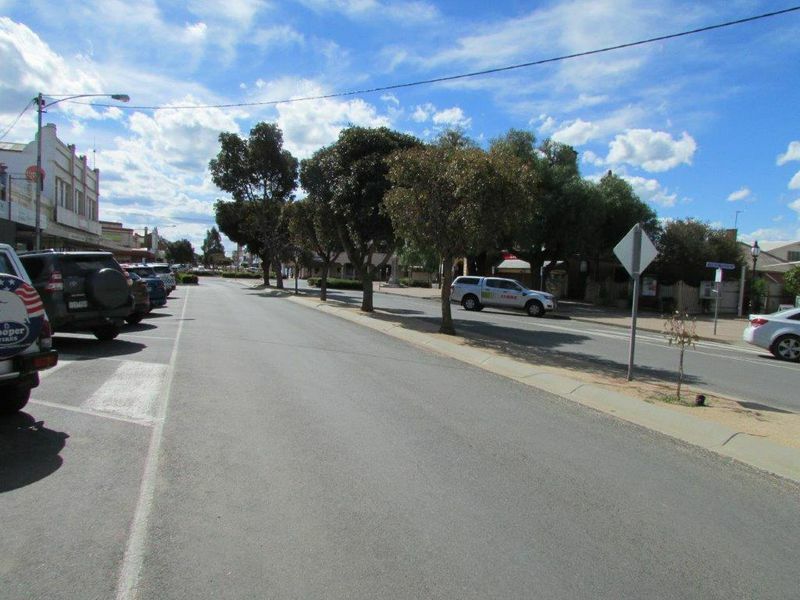 With a combined frontage to Scott Street of approx 10.7m and a depth of approx 47.2m giving you a total area of approx 505m2 of land. 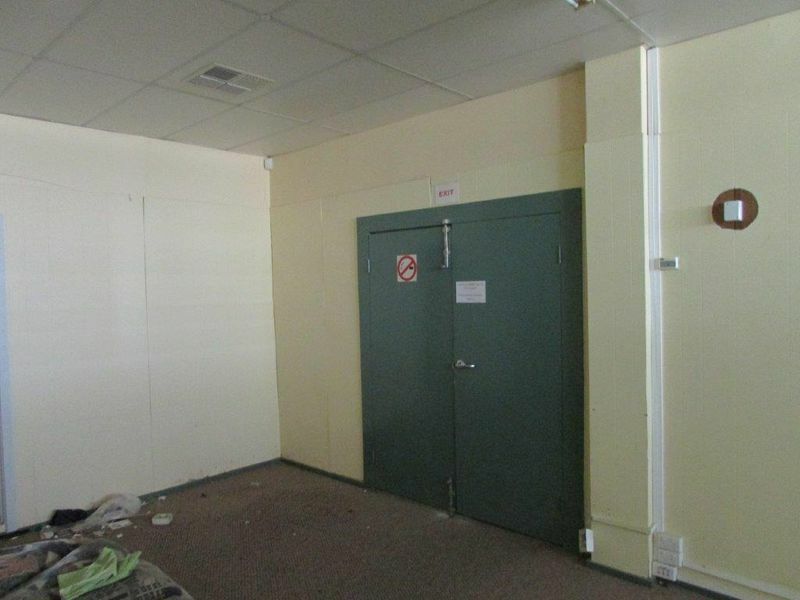 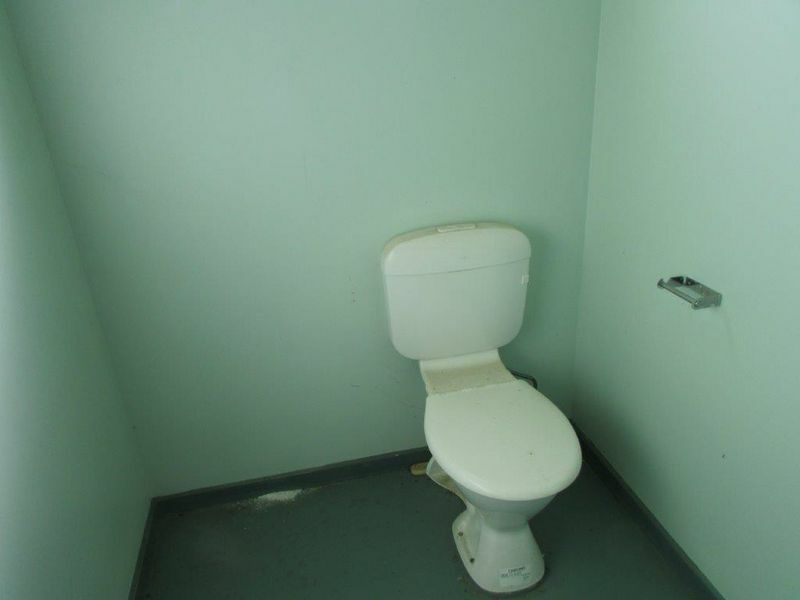 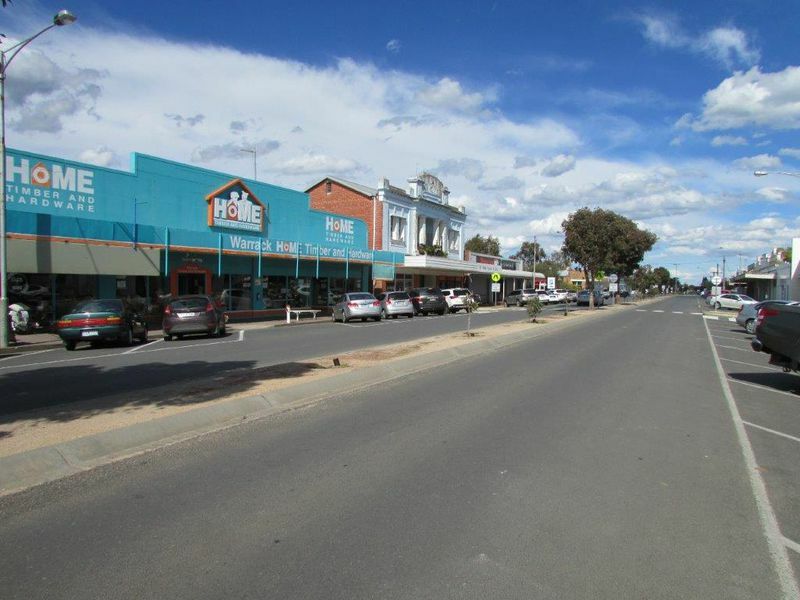 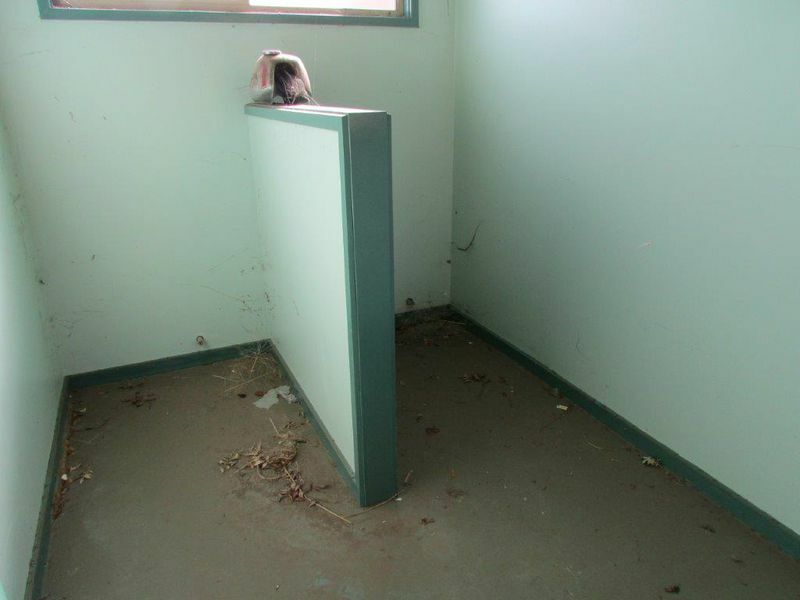 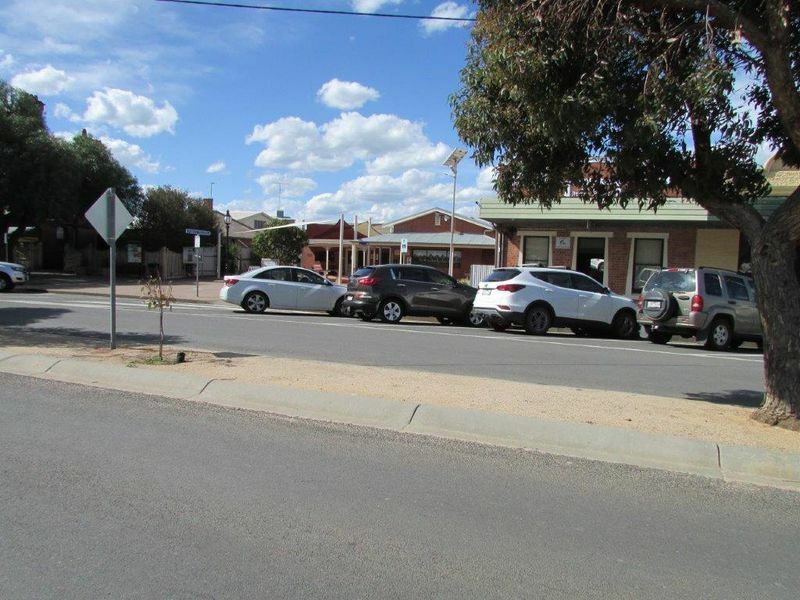 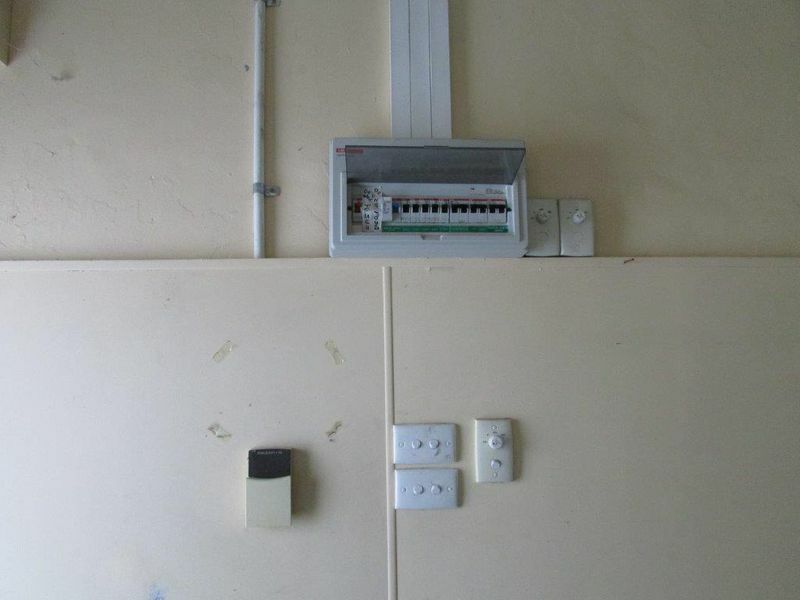 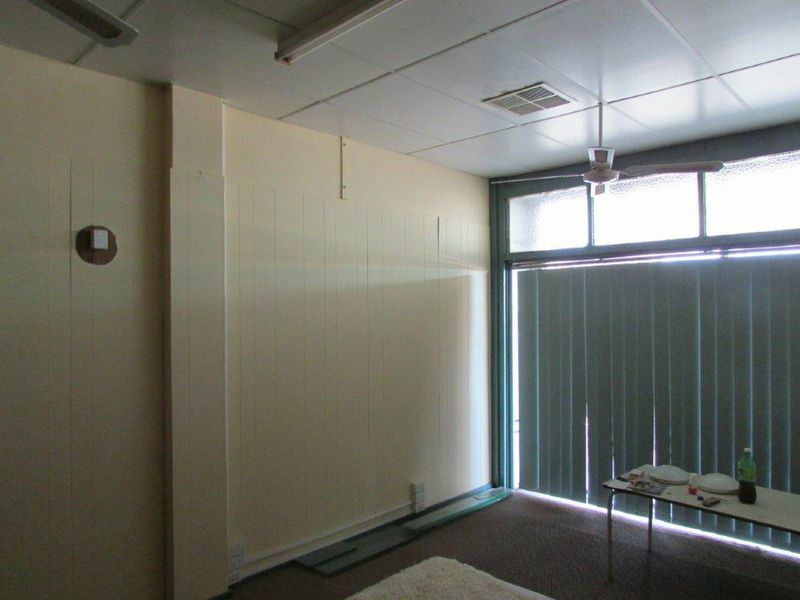 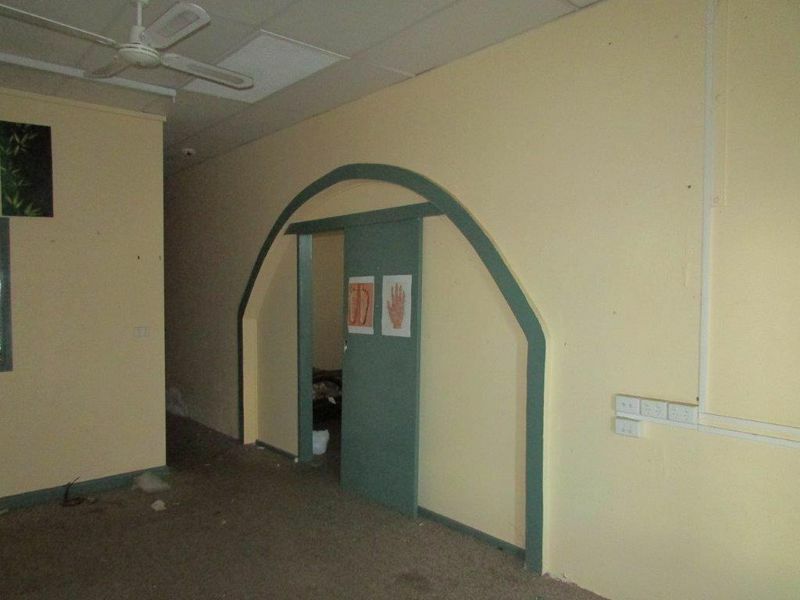 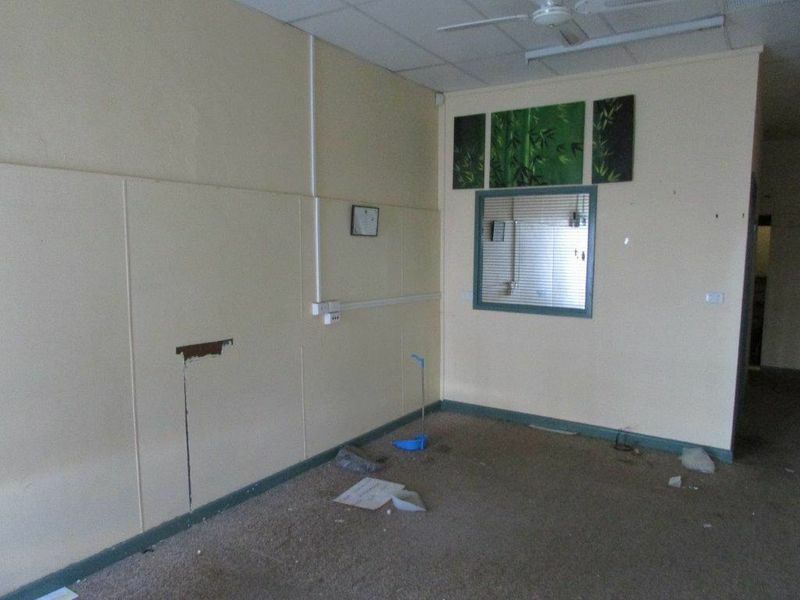 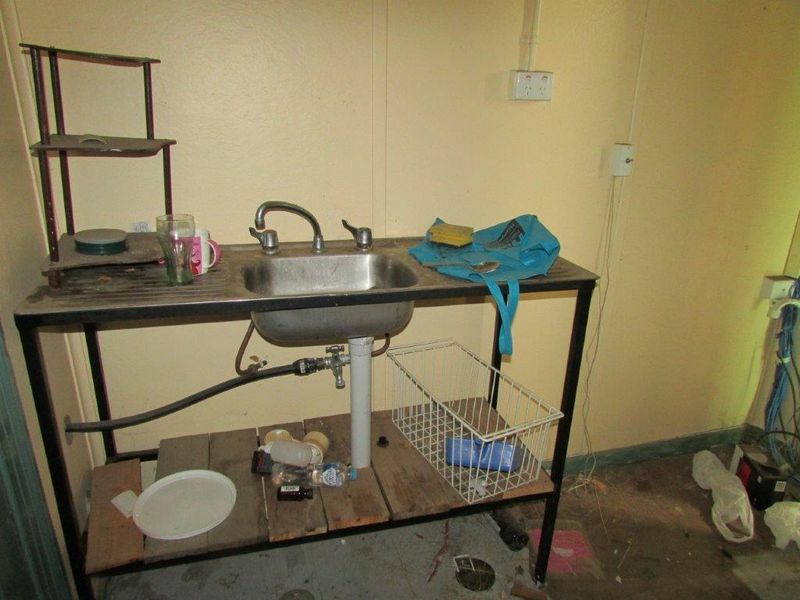 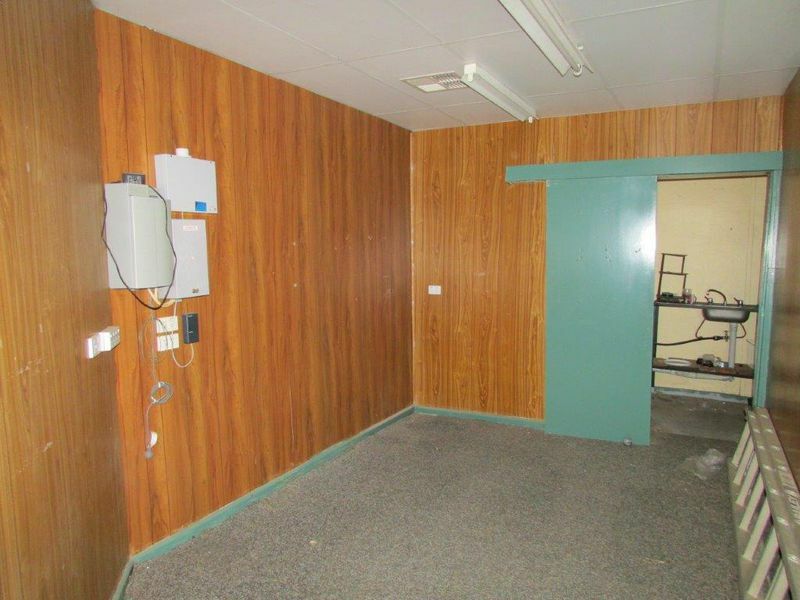 This building features modern electrical wiring, ducted split system a/c, alarm system, 2 offices, 2 showrooms, storage areas, large detached modern toilet block, well fenced yard with rear access. 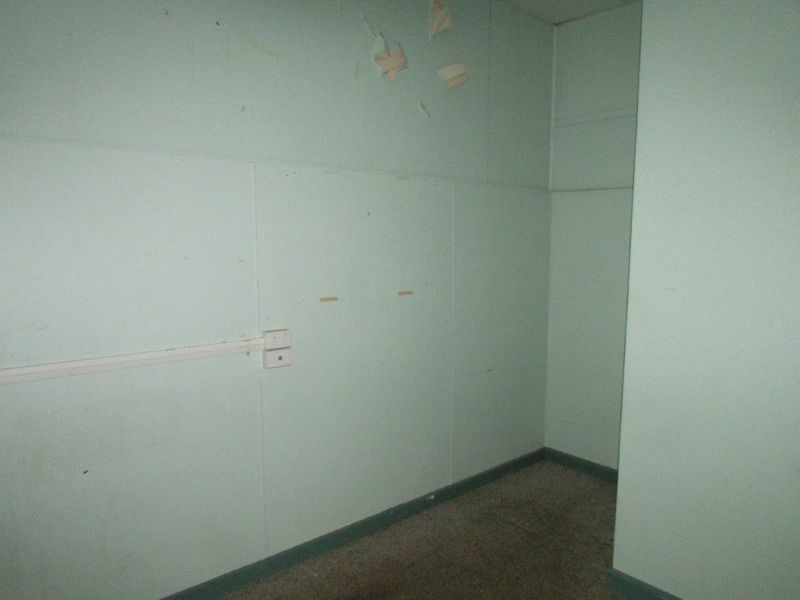 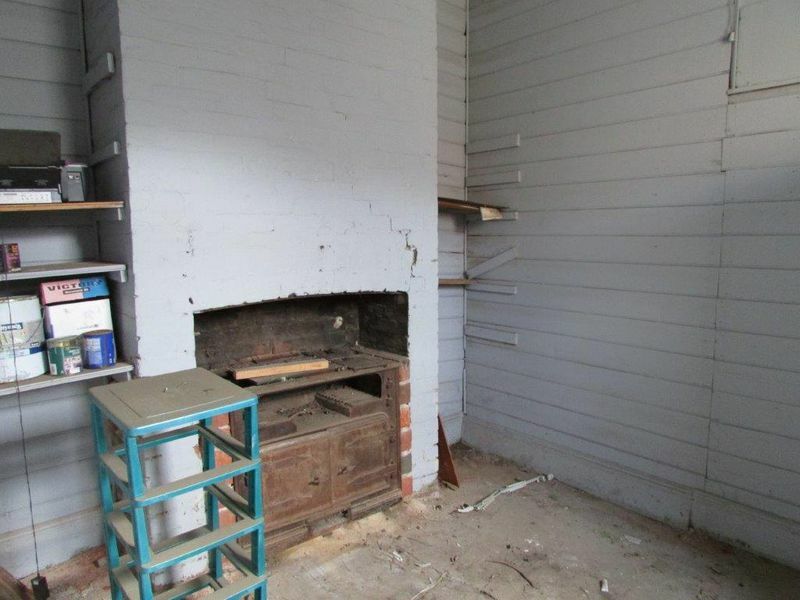 The property is being sold with vacant possession.